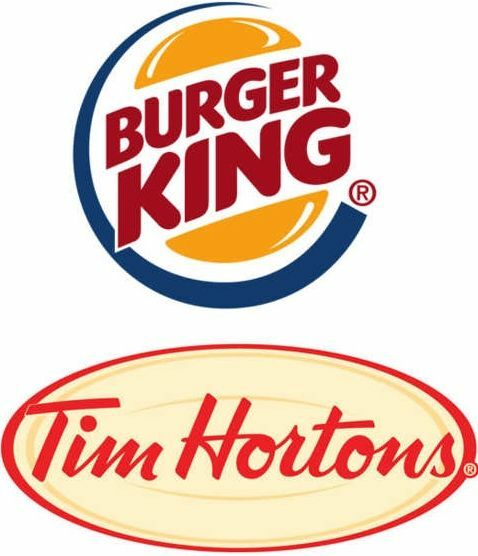 The Burger King-Tim Hortons merger has cleared a key hurdle with Canada’s Competition Bureau issuing a No Action Letter, meaning it sees no antitrust problems. In an official statement on Tuesday, the Bureau said the transaction is not likely to result in a significant lessening or prevention of competition, because there are already several competitors while barriers to entry in the fast food industry are low. “A NAL (No Action Letter) confirms that the Bureau has reviewed a specific proposed transaction and concluded that it will not, at this time, challenge that proposed transaction before the Competition Tribunal under the mergers provisions of the Competition Act. The $11 billion acquisition deal was announced during the summer and will create the third-biggest quick-service restaurant company in the world, with 18,000 restaurants operating in 100 nations. Tim Hortons shareholders will receive C$65.50 (US$59.74) per share in cash plus 0.8025 shares of the new entity for each share they currently own. The American fast-food giant plans to merge with Tim Hortons and relocate to Ontario, where corporate tax rates are lower than in the United States. The merged business, which will be 51 percent owned by 3G Capital, will have annual sales of about $23 billion and a market capitalization of $18 billion. Billionaire Warren Buffett’s investment company Berkshire Hathaway is investing $3 billion in preferred equity financing towards the transaction, but will not be involved in the management of the merged business. Miami-based Burger King was founded in 1954. it is the world’s second-largest fast food hamburger chain, operating about 14,000 restaurants in 98 countries, including 300 in Canada. Tim Hortons is Canada’s largest publicly-traded restaurant chain and one of the biggest in North America based on market capitalization. It has 4,546 restaurant globally, of which 3,645 are located in Canada. Canada’s antitrust regulator pointed out that there are more hurdles ahead, including other Canadian regulatory approvals, an Investment Canada Act review, and some US approvals.